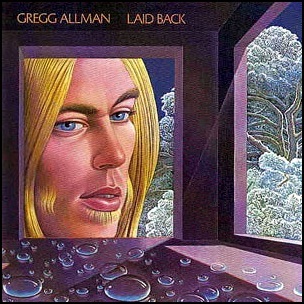 In October 1973, “Capricorn” label released “Laid Back”, the debut Gregg Allman solo studio album. It was recorded in 1973, at “Record Plant” in New York City, and “Capricorn Sound Studios” in Macon, Georgia, and was produced by Johnny Sandlin and Gregg Allman. All tracks by Gregg Allman; except where noted. 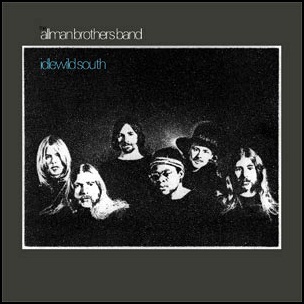 In August 1975, “Capricorn” label released “Win, Lose or Draw”, the fifth Allman Brothers Band studio album. 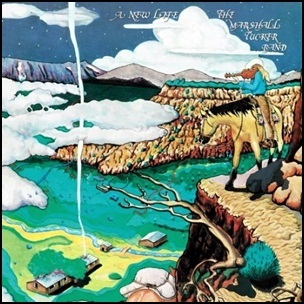 It was recorded February – July 1975, at “Capricorn Sound Studios” in Macon, and “The Record Plant” in Los Angeles, and was produced by Johnny Sandlin, Gregg Allman, Richard Betts, Jaimoe, Chuck Leavell, Butch Trucks and Lamar Williams. 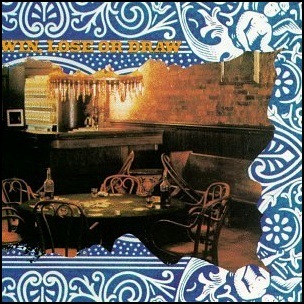 The cover art was by Twiggs Lyndon. 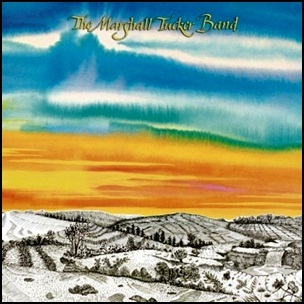 In April 1973, “Capricorn” label released the debut, self-titled Marshall Tucker Band album. It was recorded in 1973, at “Capricorn Studios” in Macon, Georgia, and was produced by Paul Hornsby. All tracks by Toy Caldwell. 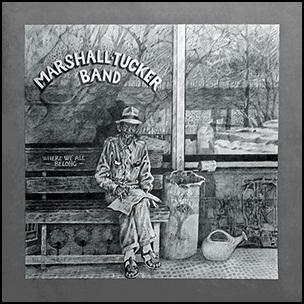 In February 1974, “Capricorn” label released “A New Life”, the second Marshall Tucker Band album. It was recorded in 1973, at “Capricorn Studios” in Macon, Georgia, and was produced by Paul Hornsby. New York City, and was produced by Tom Dowd and Joel Dorn. All tracks by Gregg Allman, except where noted.